Gotz white metal doll stand for 45-50cm dolls. Made by Gotz and perfectly suitable for Precious Day, Hannah and Happy Kidz dolls. 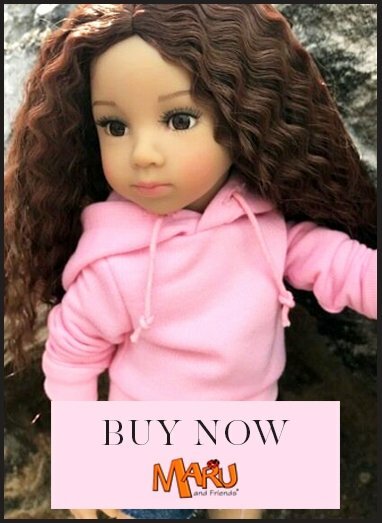 Also suits other brands of similar sized dolls. Please note these arrived with some damage to the underside of the stand, which is our reason for the price reduction.